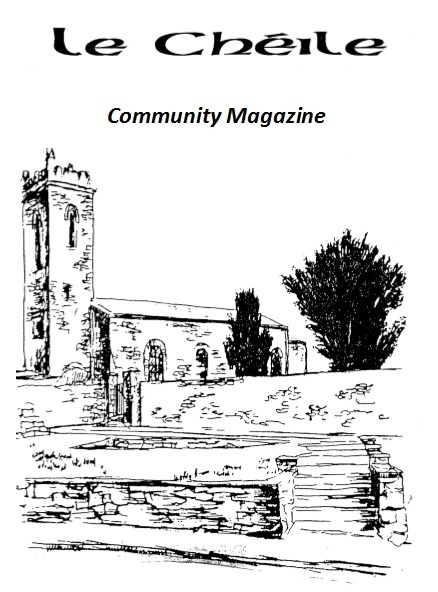 Clane Local History Group is creating its own piece of history on April 18th at 8pm in Clane GAA’s Conneff Park. Mario Corrigan of Kildare County Council’s Art and Heritage services will launch their new journal, Coiseanna. All are very welcome to attend this special occasion. This entry was posted in Event, Heritage and tagged Clane on April 4, 2012 by jkennedy.